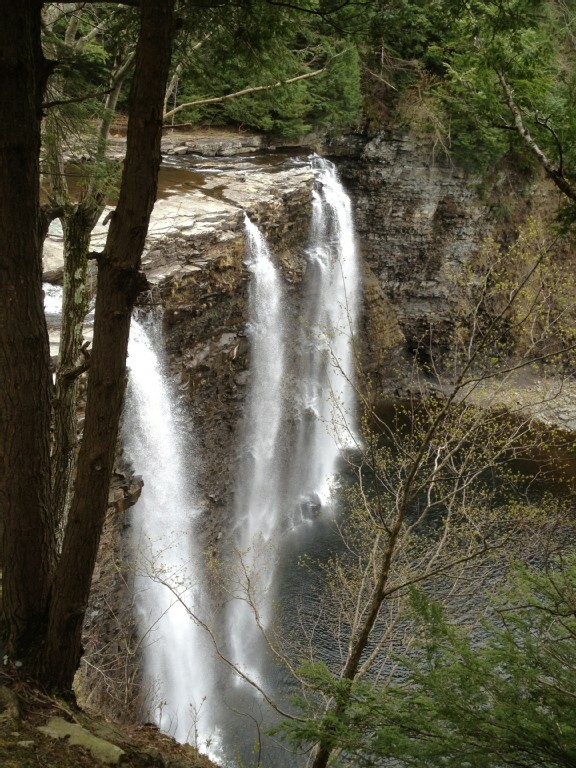 Salmon River Falls- MUST SEE! 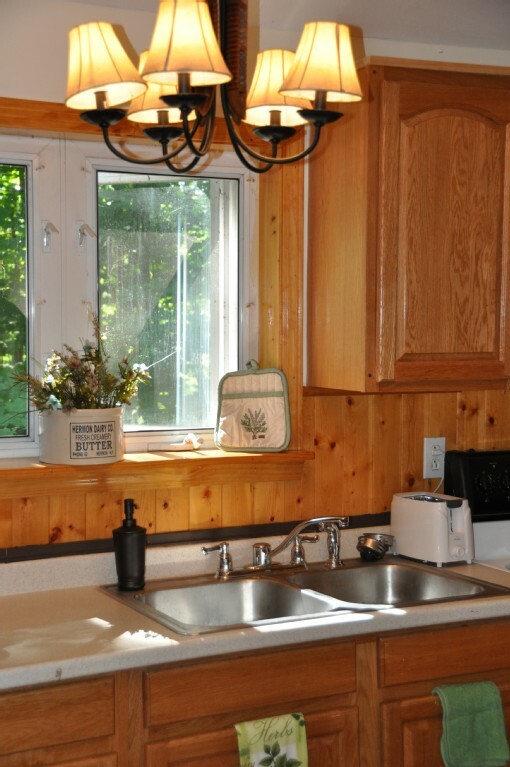 Overlooking the c5 trail, this cottage is perfect for snowmobilers, fisherman, outdoor enthusiasts, or just a great spot to get away. 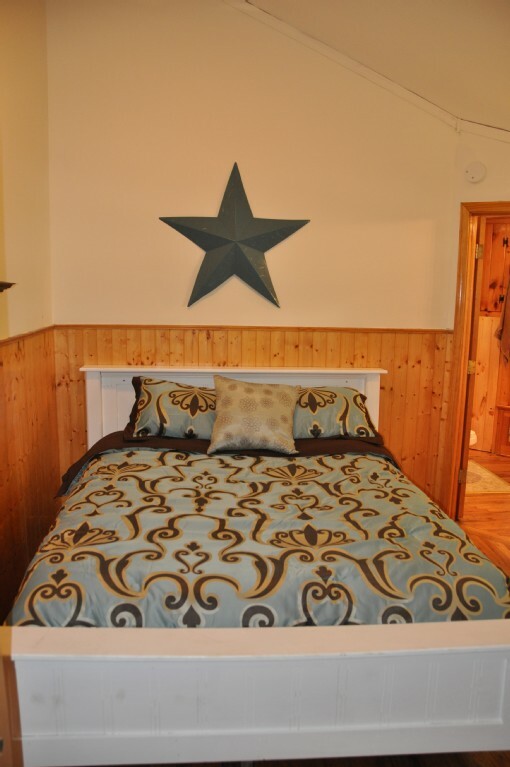 Situated on the la bella vista campus this cottage can be considered with one of our other listings for extended family and friends enjoyment and fun. 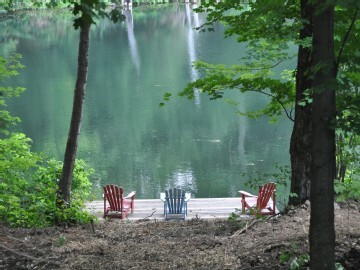 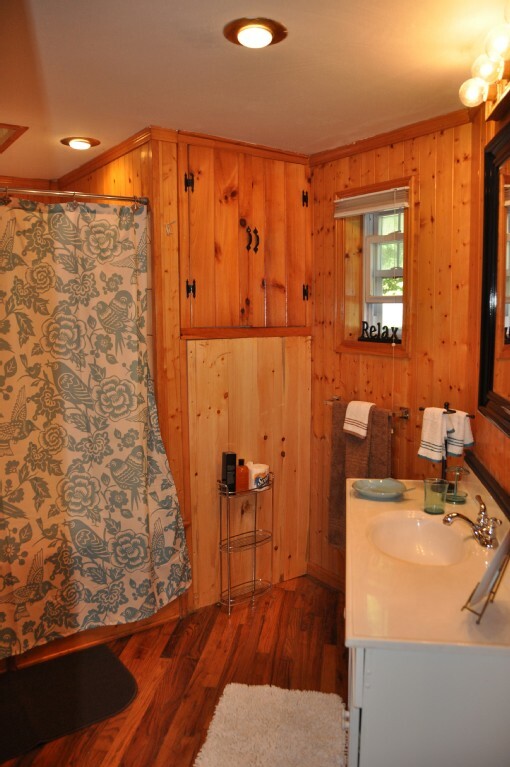 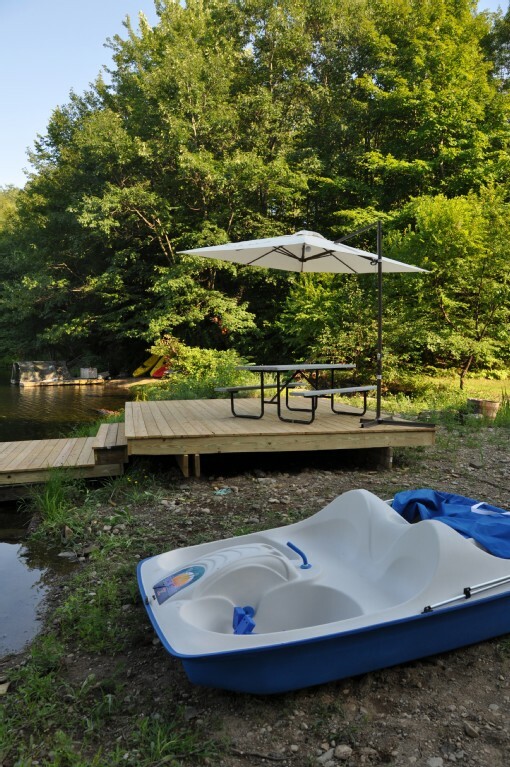 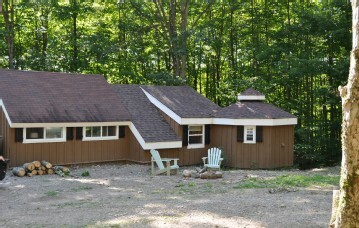 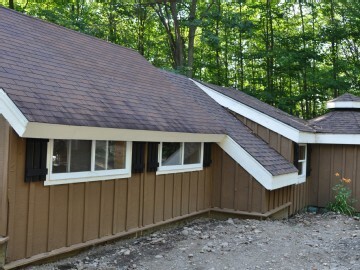 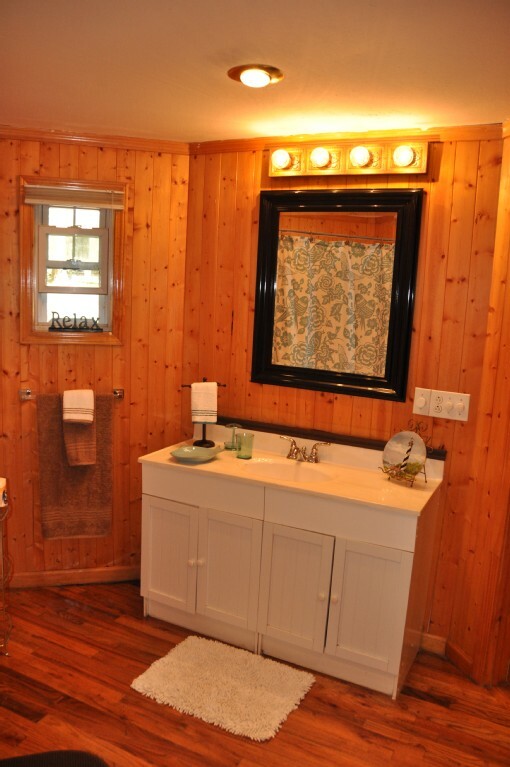 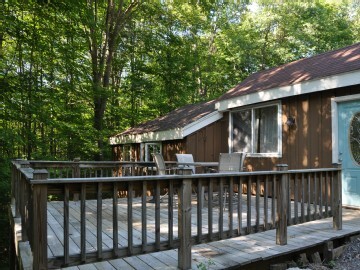 This cottage includes the use of our paddle boat, kayak and rowboat. 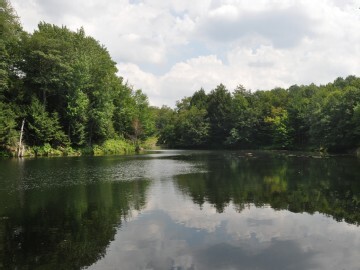 Enjoy fishing in our private autumn lake stocked with bass, walleye, and pan fish. 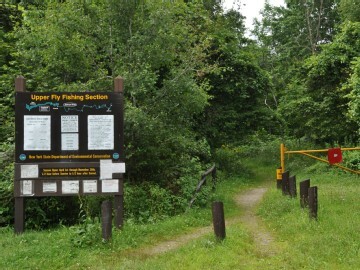 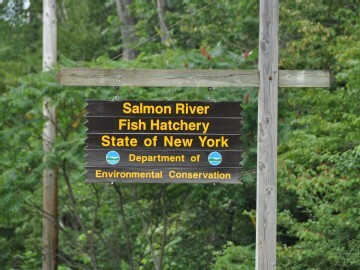 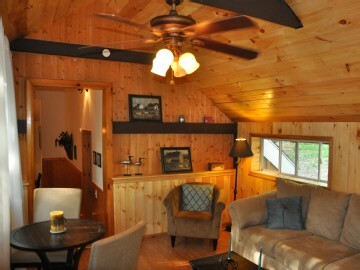 Less than .25 mile from the fly-fishing access on the salmon river and 1.5 miles from the breathtaking salmon river falls. 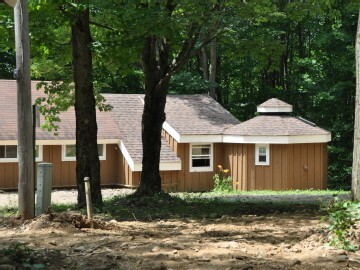 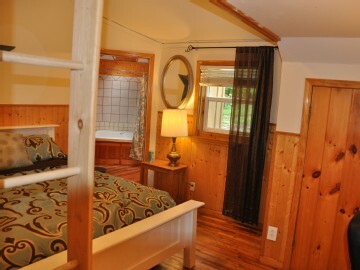 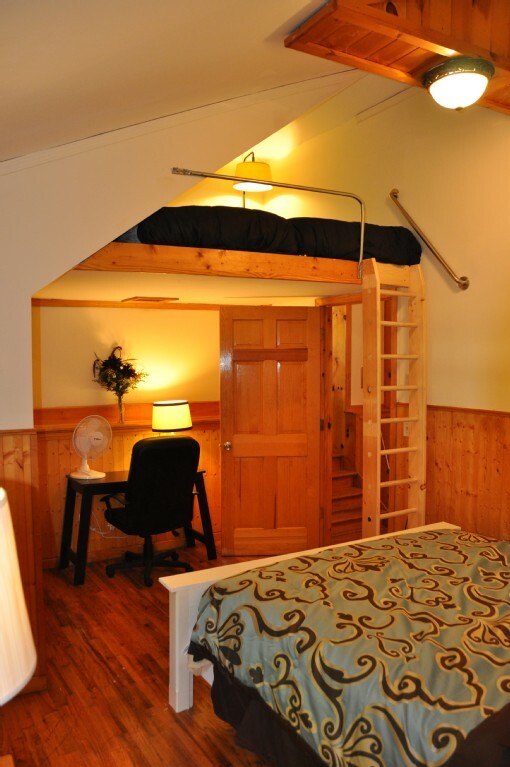 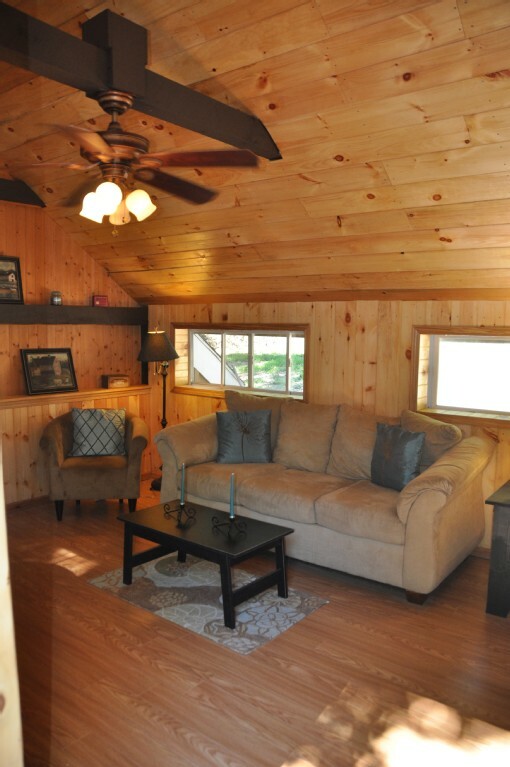 Cottage includes one bedroom with queen size bed and king size loft. 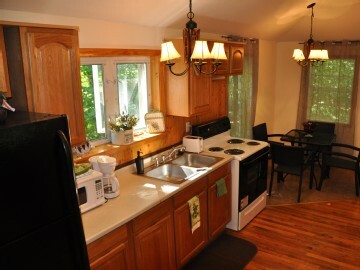 Fully utensil stocked kitchen with full size stove and refrigerator so you can stock up for the week. 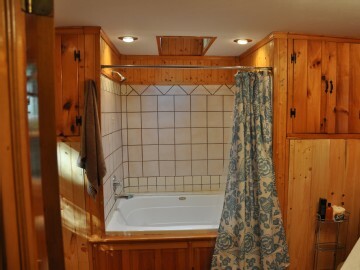 Spacious bathroom with extra large jetted tub, comfortable living room equip with hd television, dvd player and more. 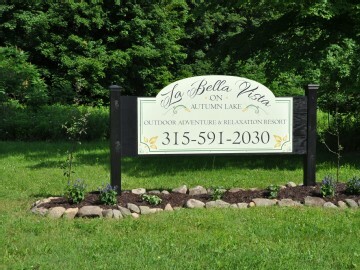 Low introductory rates to get people buzzing about la bella vista on autumn lake 'the beautiful view'.